The newest TV show set in Chicago may be coming to a neighborhood near you this fall. 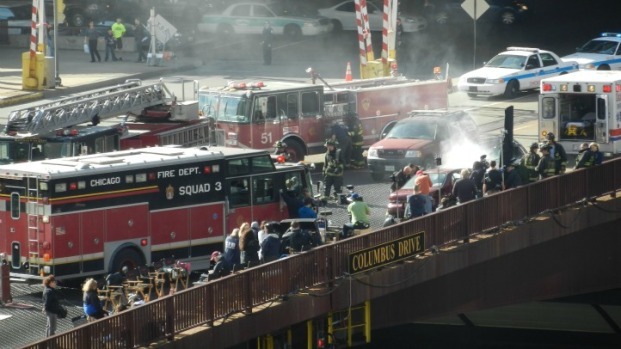 NBC's "Chicago PD," a spinoff of "Chicago Fire," is set to film scenes next week in Pilsen. According to notices posted in the neighborhood, parking will be banned on several streets on Sept. 10 from 11 p.m. and all day Sept. 11. 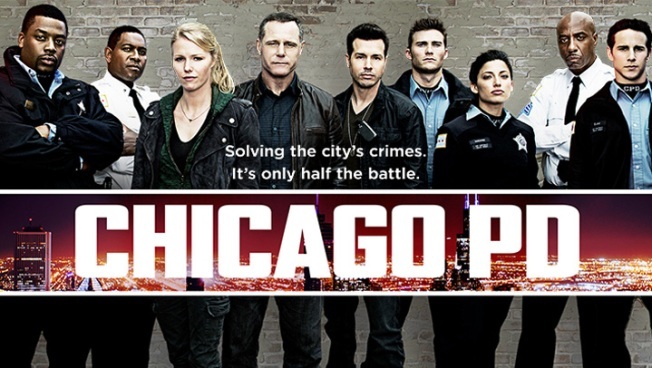 The new show revolves around the fictional District 21 of the CPD, and focuses on uniformed cops who patrol the beat and deal with street crimes, and the Intelligence Unit that targets organized crime, drug trafficking and high-profile murders.